Dr. Preter was nominated Castle Connolly Best Doctor of New York in Child and Adolescent Psychiatry New York Magazine 2015, 2016, 2017, 2018 and 2019. 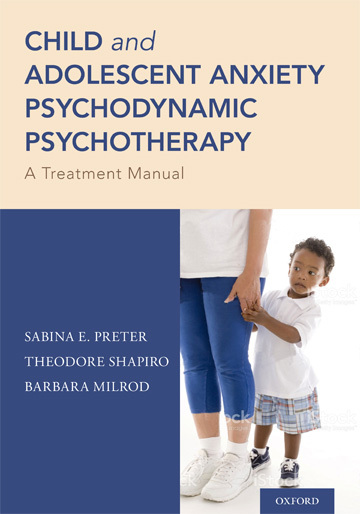 This is a new, manualized 24-session psychodynamic psychotherapy for youth with anxiety disorders. The book describes how clinicians identify the meanings of anxiety symptoms, help reduce anxiety symptoms, enhance skill of reflection, diminish use of avoidance. Clinicians from diverse therapy backgrounds will find it useful. Please click here for a detailed description. Dr. Preter is a child, adolescent, and adult psychiatrist. She offers individual assessments, second opinions, and treatment in her NYC Upper East Side office. Dr. Preter consults and treats a wide range of psychiatric conditions, as well as psychological-emotional difficulties that interfere with children's and adult's relationships, their happiness, functioning and success at home, in school and in individuals' professional lives. 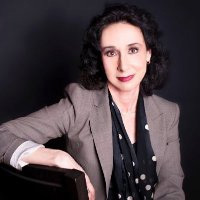 Trained in the European Medical Tradition, followed by psychiatric and psychoanalytic education in New York City, Dr. Preter is experienced in working with international patients and families and offers consultation and treatment in English, French, and German. Dr. Preter values an individualized approach and commences with a comprehensive consultation, which is followed by recommendations regarding psychotherapeutic approaches, and if indicated, medication.